Not surprisingly, the initial answer is “it depends.” The most important factor in answering the question about how long your divorce will take is whether and to what extent you and your spouse agree not only to how quickly you want the divorce to be finalized but also whether you agree to the terms of the divorce. To get technical for a moment, there are two basic kinds of divorce is Pennsylvania, a 3301(c) divorce and a 3301(d) divorce. A 3301(c) divorce is based upon mutual consent to get divorced. A 3301(d) divorce requires that you have been separated for the statutory waiting period. The current waiting period in Pennsylvania is one year. A 3303(c) divorce is by mutual consent that the marriage is irretrievably broken. 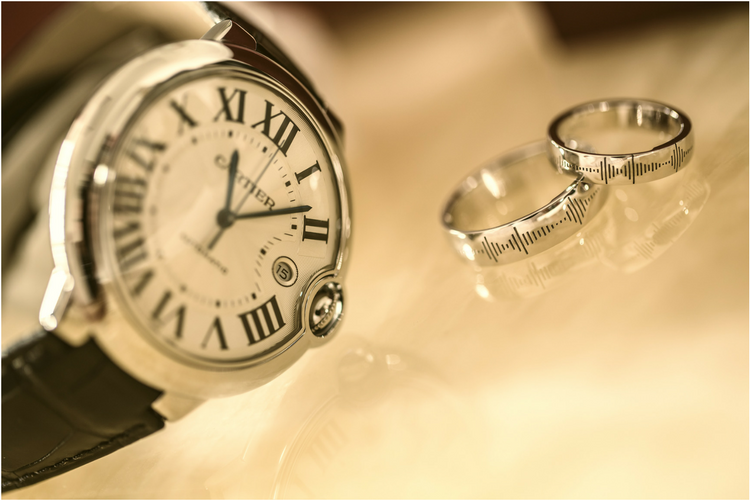 If you and your spouse are in complete agreement about how you want to divide the marital estate and whether and how much alimony there will be, we can submit the paperwork to finalize your divorce after it has been pending 90 days. Then is takes about two weeks to receive a divorce decree. However, before jumping into a 3301(c) divorce, keep reading. You are not required to consent to a divorce. There are both emotional and strategic reasons for this why you would not. The emotional reasons are self-explanatory. I will focus on the strategic. The lower income earner often receives interim support while the divorce is pending. That amount of support is almost always greater than the support, if any, they receive post-divorce. Therefore, lower income earners are disincentivized to consent. Another reason why divorces can take a long time is that one party does not have the information they need about the assets and income in order to know what is fair. Sometimes, experts must be retained to value complex assets such as a business, commercial real estate or equity awards. A fast divorce is not always the best divorce depending on your circumstances. Is your head now spinning with confusion? It is confusing and every case is different. There are many moving parts and complexities to consider to get the best overall outcome considering both the emotional and financial side. The decision whether and when to file for divorce is not a simple one and will likely impact your outcome. That is why it is important to know and understand your rights before signing any papers. I am happy to sit down with you to discuss your situation and help you make the best decision for your situation. How to get started.